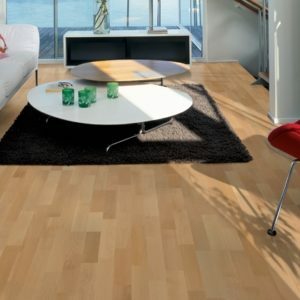 Give your home a new look with engineered beech flooring. 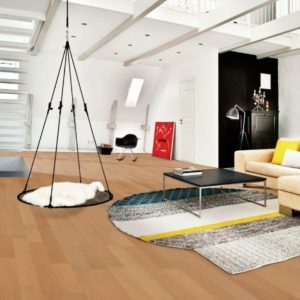 Here you can find only the highest quality products at the best prices, and this range of beautiful engineered beech wood floors is no exception. 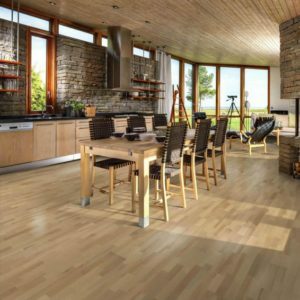 We never compromise on style or quality, which you will be able to see by viewing our range of beech flooring designs below. 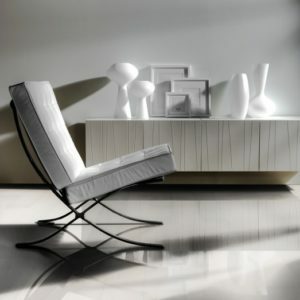 You can browse through our carefully selected floors to find the ideal one for your home. We have modern and traditional options for you, all at an affordable price and at prices you can’t (or shouldn’t) resist. Alternatively, please contact us if you require further information.